Take stock of your future goals: Kids' college? Country club membership? 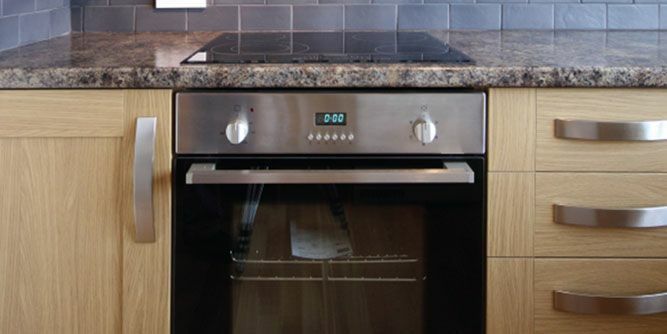 Time for your family? Will your current career path take you there? 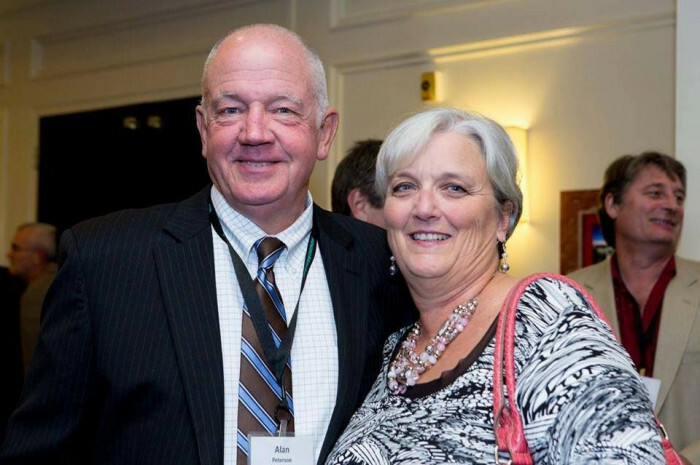 For over 37 years, HouseMaster has been helping people from a diverse array of backgrounds realize their dreams of business ownership and help others. 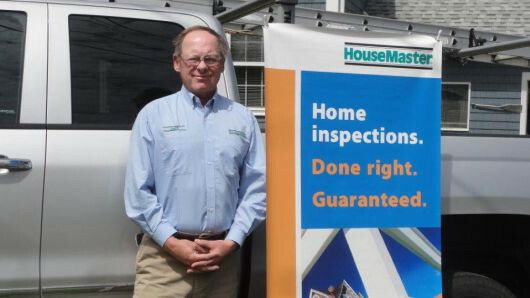 A HouseMaster Franchise is one of the most affordable ways to develop a successful business in the growing home inspection industry. 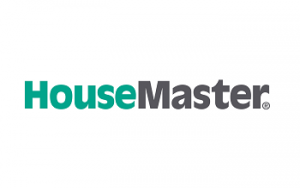 As part of the HouseMaster Team, you will receive all of the training, systems, tools and support you need to be successful. Your passion will be rewarded when you give customers peace of mind about their purchase as well as knowledge to protect their greatest investment; their home. Recent events in the economy such as the increase in foreclosures and new lending regulations have created new opportunities in home inspections markets for us. 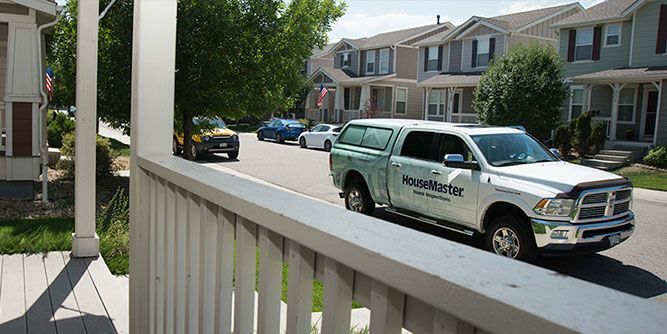 HouseMaster’s ability to respond to all economic conditions is just one reason why we have been in business so long — by creating opportunities outside of the economy. Aggressive PR campaigns, and the success and reputation to back them up, have landed HouseMaster in the national spotlight with exposure on CNN, Fox Business and more. We’ve provided educational seminars to tens of thousands of real estate agents and lenders over the years. We’ve also been a featured presenter at international real estate tradeshows and are a regular presenter at many local board meetings and new agent training programs. 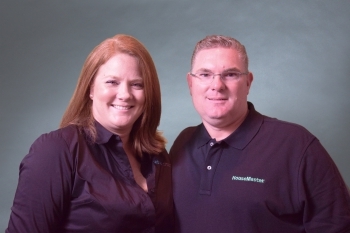 HouseMaster was the first company to franchise in the home inspection industry by almost a decade. 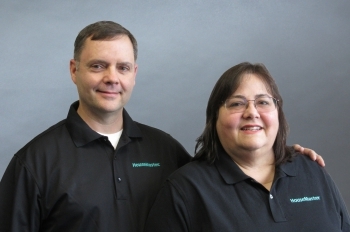 Since our inception, we have grown to almost 400 franchises and performed over two million home inspections. 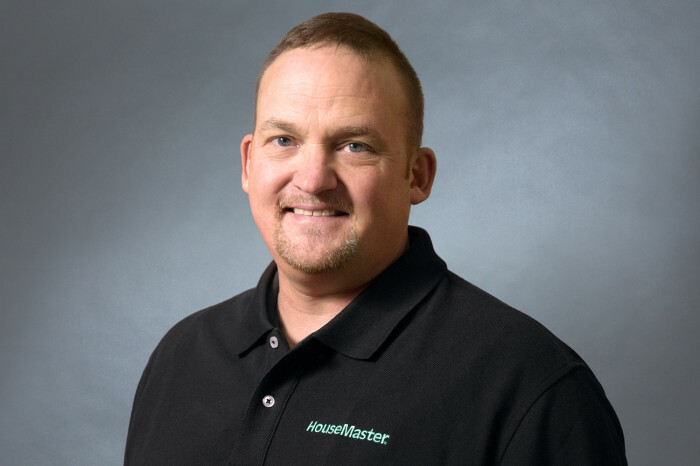 To ensure technical proficiency, all HouseMaster inspectors are eligible for certification by our National Institute of Building Inspectors (NIBI), and subject to annual re-certification testing, online reference resources, and given access to continuing education courses. Franchise relationships, support, quality assurance, proven marketing methods, innovation, aggressive risk management tools and cutting edge technology, and providing our customers and franchisees alike with the absolute best that the Inspection industry has to offer. If you’re interested in being the best in the business, please take a minute to request more information below today. The training program franchisees receive consists of two parts. The first is the HouseMaster Marketing and Operations Training, which will be held at the franchisor’s corporate office in Somerville, New Jersey or other location chosen by the franchisor and will consist of instructor-led presentations, workshops, exercises and role plays. The second is the National Institute of Building Inspectors (NIBI) Technical Training currently held at the NIBI training center in Somerville, New Jersey. While providing a strong introduction to the home inspection field for franchisees and inspectors, the NIBI Technical Training program is not technically exhaustive and may need to be supplemented by educational programs and self-learning to obtain additional information on construction materials and methods and locally accepted and customary home inspection practices. The Initial Training Program must be completed to the franchisor’s satisfaction before franchisees open the franchise business. If the franchisor holds an Annual Conference or Regional Meetings of franchisees, franchisees or one of their managers must attend the first year they are a franchisee and at least once every other year thereafter.